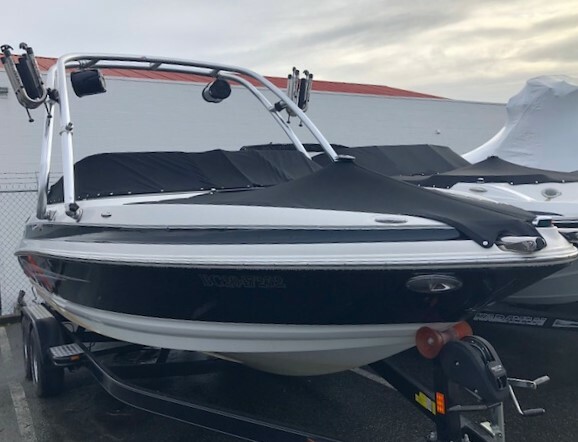 Just traded in for our 10 Year Anniversary Sale, this is an extraordinary opportunity to save over 65% off of new on a premium boat with very little use! 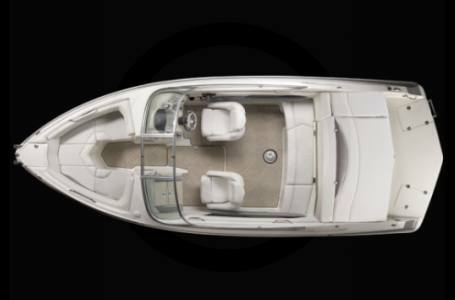 The 228 LXi is a top seller for Larson, offering VEC "no wood" construction, as well as a 21 degree deep V deadrise. 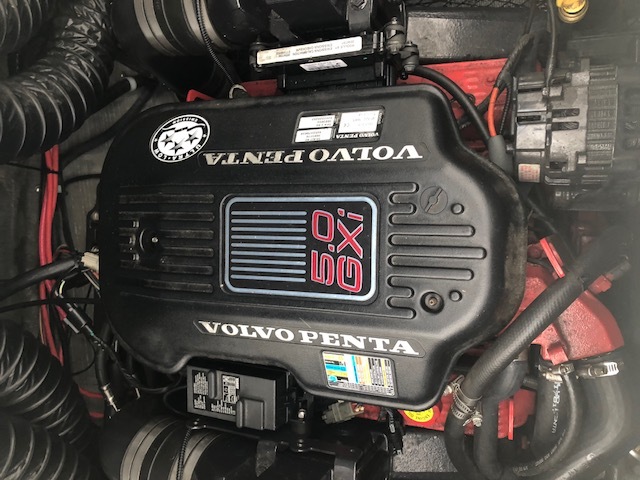 This particular boat has been loaded up with incredible high end features, used exclusively in fresh water, and has 134 original hours on the 270HP MPI Volvo engine! 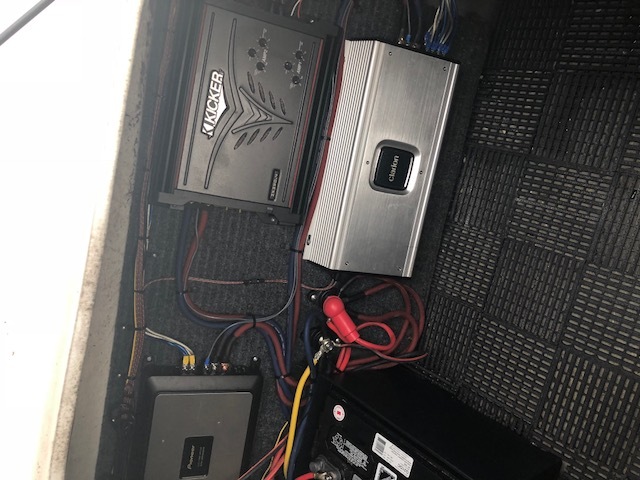 rear transom stereo remote control and much more! Full top and bottom deck polish, detail, mechanical engine report and storage until Spring 2019 is included! With a replacement value well above $85,000, this boat in an extraordinary opportunity as she is discounted thousands over Spring pricing. $24.880 or $219 per month! The feeling that goes with lapping the competition. 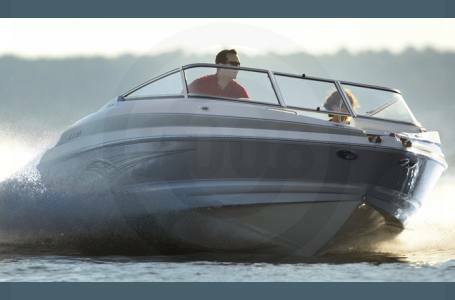 Swift and spacious, the 228 offers power options up to 320 HP and generous latitude for friends and family. The luxurious interior surrounds you with a roomy cockpit and bow seating space. Underfoot, the plush, snap-in berber cockpit carpeting is stain and mildew resistant. And the patterns and sculpted shapes of the interior complement the hull and deck. The fusion of speed, power and beauty will keep you soundly in the lead. 34 oz. mega vinyl with 19 mils of top thickness ensures Larson owners they are getting the best upholstery available. All top-grade foam and vinyl is treated to prevent fading and mildew. 24 oz. marine carpet has a warranty against fading and fiber failure. It is UV stabilized, mildew and stain resistant. Snap-in carpets use stainless steel snaps for longevity. Cushion bottoms are finished with a breathable mesh for a quality finish. Polyethylene moisture barriers between vinyl and foam keep seats from getting water logged. Roto-cast seat frames will not rot or break. Larson is one of the few manufacturers that custom builds most of our own interiors. All surfaces are hand stitched and upholstered with threads resistant to fading and saltwater rot. The best UV protection in the business, wrinkle and mildew resistant Sunbrella Canvas.